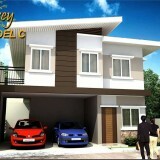 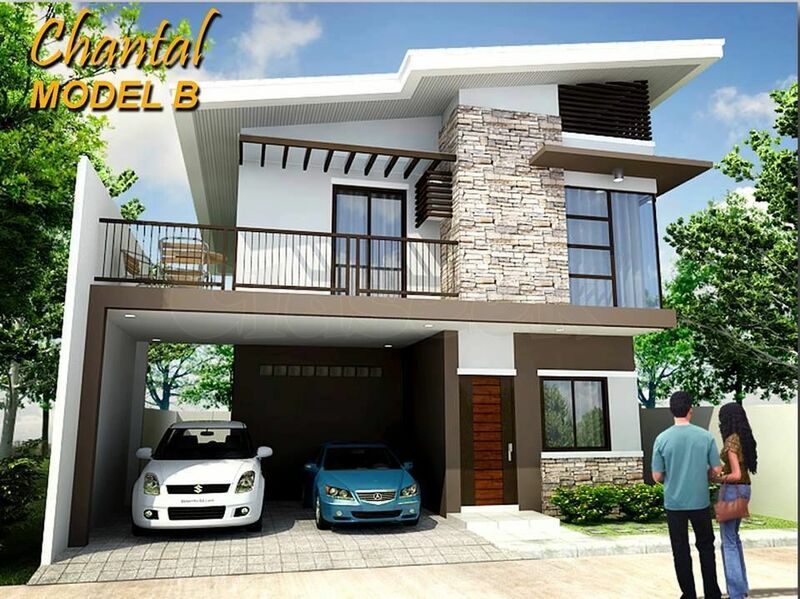 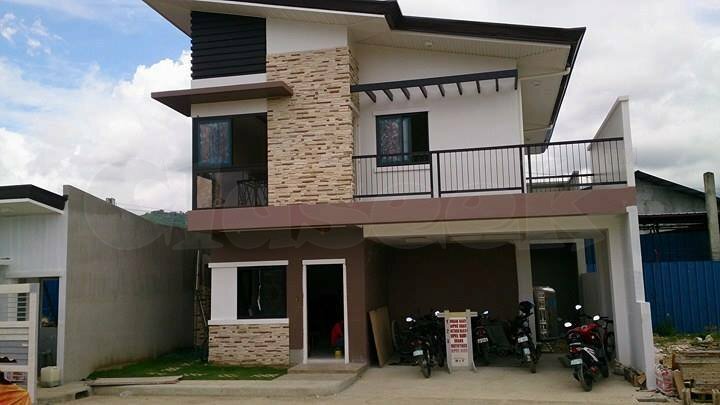 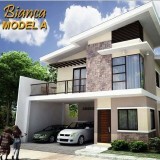 South City homes 5 Bedrooms Minglanilla. 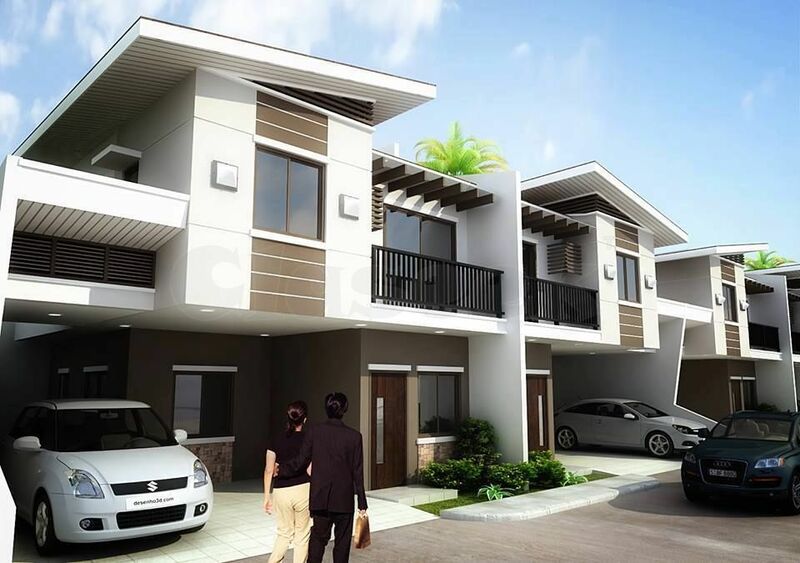 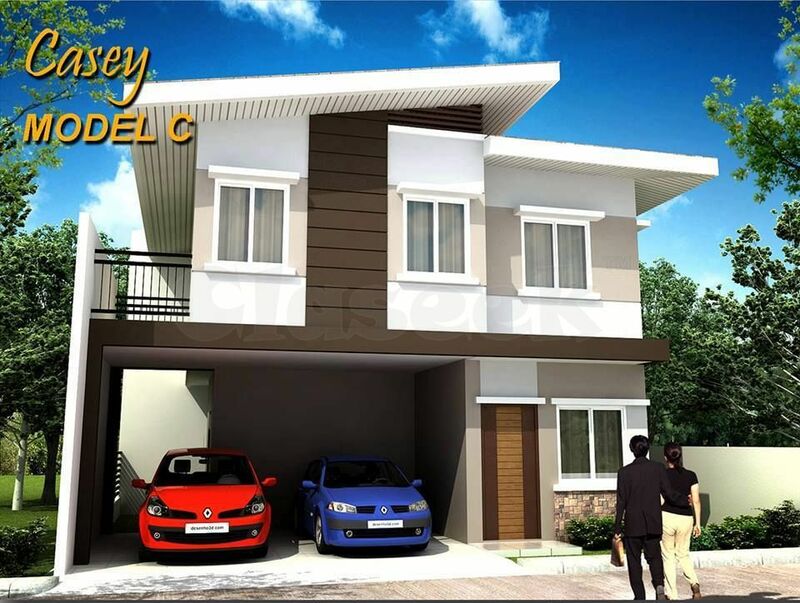 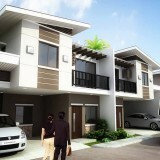 South City Homes MINGLANILLA is a prime residential community in Brgy. 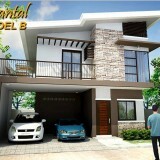 Tungkop Minglanilla with Asean Modern Style units. 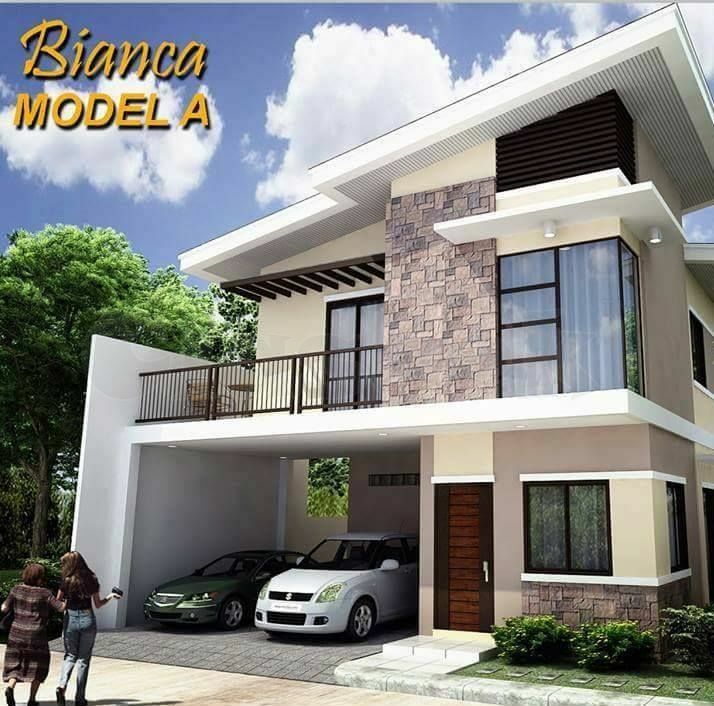 This residential subdivision features include an entrance gate with a guard house, shade trees along main road, cemented curbs and gutters, complete electrical and drainage systems, a multi-function clubhouse and centralized interrelated water systems.